With multi-region support within different data centers and clouds, Jelastic offers a Hybrid Cloud solution with advanced automation for certified containers. The intended outcome is the ability to distribute various companies’ workloads in a variety of regions, within one Hybrid Cloud. The basic idea of the multi-region feature is fairly simple – to make the cloud hosting truly universal through giving an ability to aggregate various types of hardware, IaaS and 3rd-party cloud tools, within a single Jelastic installation. Herewith, all of the included services are orchestrated within a single infrastructure. Such an approach brings the doubled efficiency through ensuring extra distribution possibilities for both hosting service providers/ISV companies and their customers. For the first group, it allows them to grow locally and also conquer the remote market, while for the second one, it gives the impressive flexibility in application lifecycle management and smart organization of the dissemination policy. To reveal in more detail how your desired Hybrid Cloud can be implemented, follow the step-by-step instruction to easily add extra Azure regions to your Jelastic cluster. 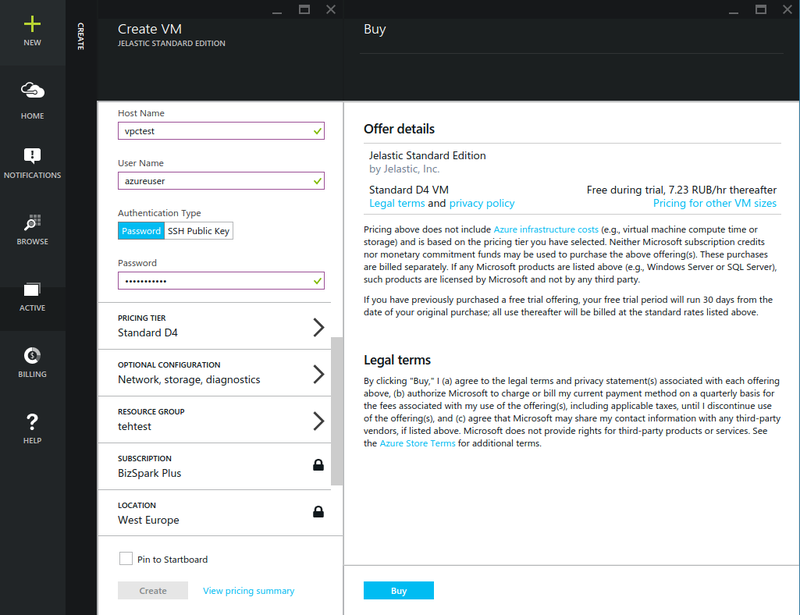 Navigate to Azure Marketplace and Create Virtual Machine with Jelastic Standard Edition. Configure the Storage account to point to the storage you’ve created earlier. Jelastic Hybrid Cloud requires additional storage disk of 350 Gb size or larger for infrastructure and end-user containers. 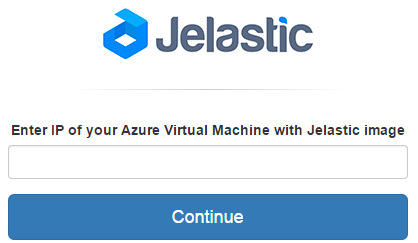 So, select the Browse button, choose Virtual Machines and select the Jelastic VM you’ve provisioned earlier. Then click on the Settings, select Disks and select Attach New. 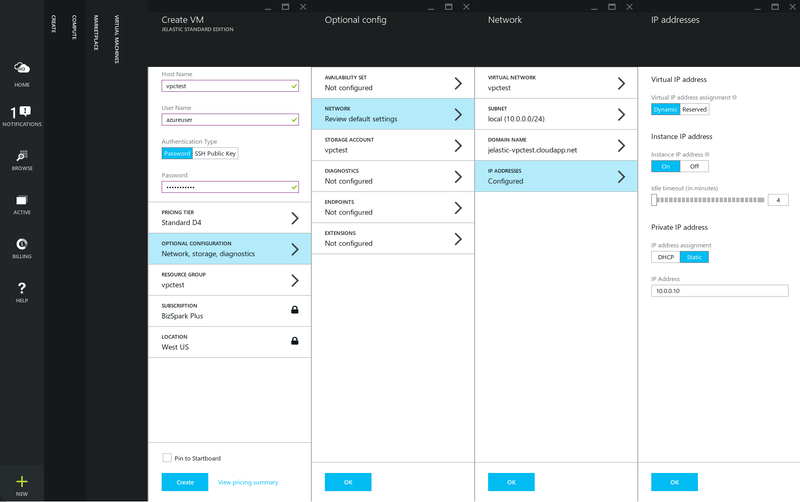 Enter the IP address of your Jelastic VM at the Enter your Jelastic at Azure deployment IP address input box and select the Continue button. Generate a new SSH private key for communication within Hybrid Cloud. When adding more nodes supply the key used to deploy the first Jelastic VM on Azure. The installation will take about an hour depending on your VM CPU and storage speed. After that, you’ll be redirected to the Jelastic Cluster admin panel of your VPC where you can configure your new Hybrid Cloud. NOTICE: when your extra VPC instances are installed to the Hybrid Cloud, contact Jelastic team to properly set up L3 tunnels between VPCs, establish proper IP routing between regions and infrastructure containers, and finally deploy at least one resolver for the Hybrid Cloud. 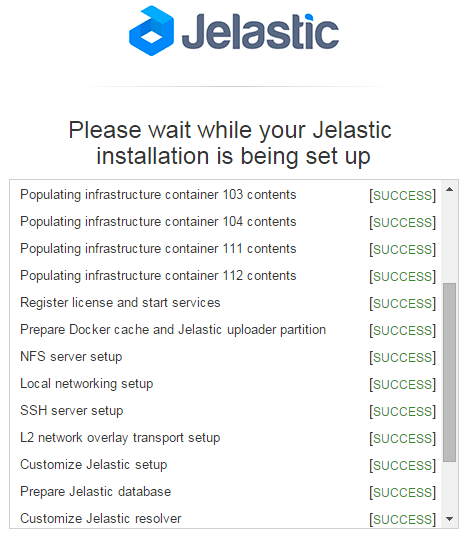 More full version of the instruction you can find in the appropriate Jelastic documentation. If you still don’t have Jelastic installation, contact us to get access to our free demo for cloud platform evaluation or just start with trial registration at one of our hosting partners.